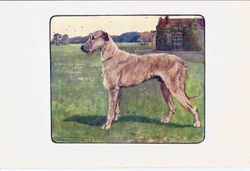 Home > IRISH WOLFHOUND TREASURES > Irish Wolfhound "Vernon Stokes Vintage Book Plate"
SOLD Vintage Book Plate of Painting by Vernon Stokes. 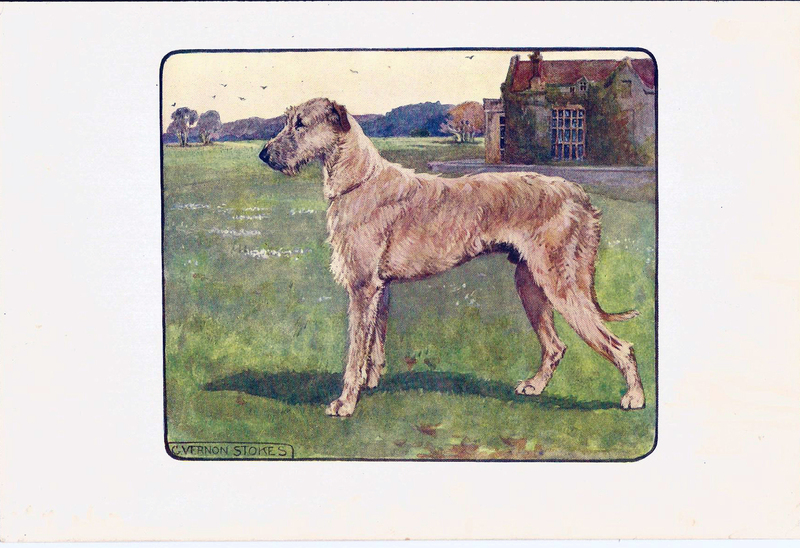 Image size about 4 1/2" x 5 1/2". paper size 6"x8". Good Condition on heavy paper, this will be a nice little treasure when it is matted up and framed.